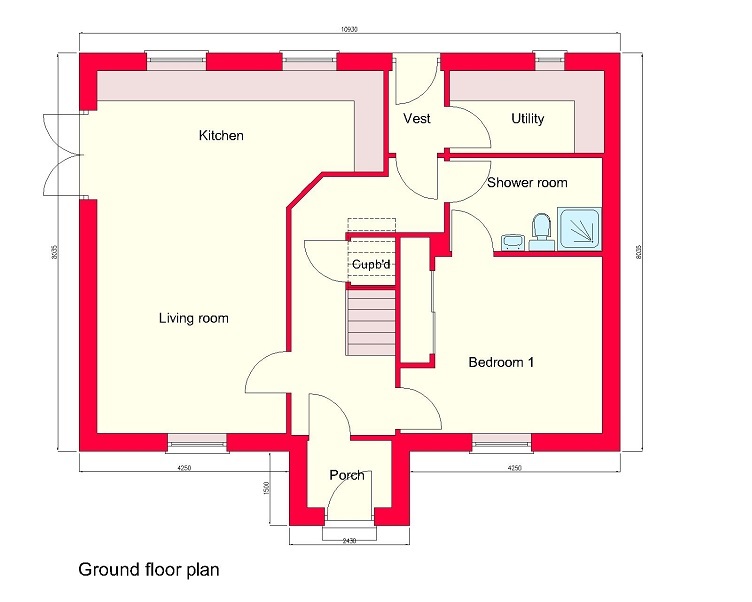 Plot app 0.057 hectares with planning permission for a 3 Bdrm Dwellhouse. 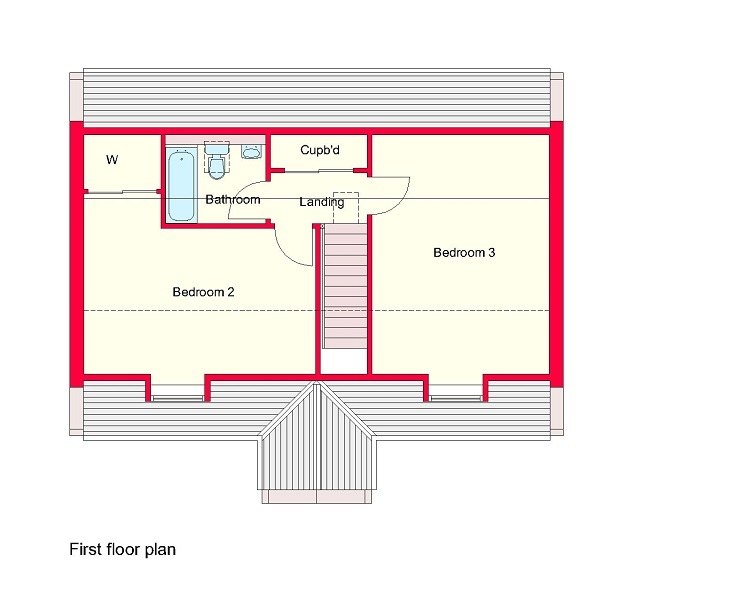 Price over £89,000 Entry by arr. Viewing 07436 816125 or contact solicitors. 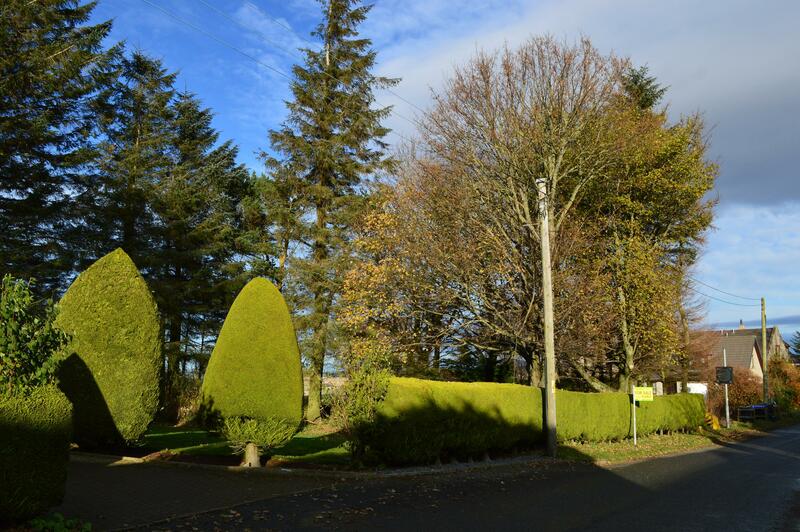 An opportunity has arisen to acquire a prime building plot in a quiet picturesque location in the small hamlet of Chapel of Garioch. 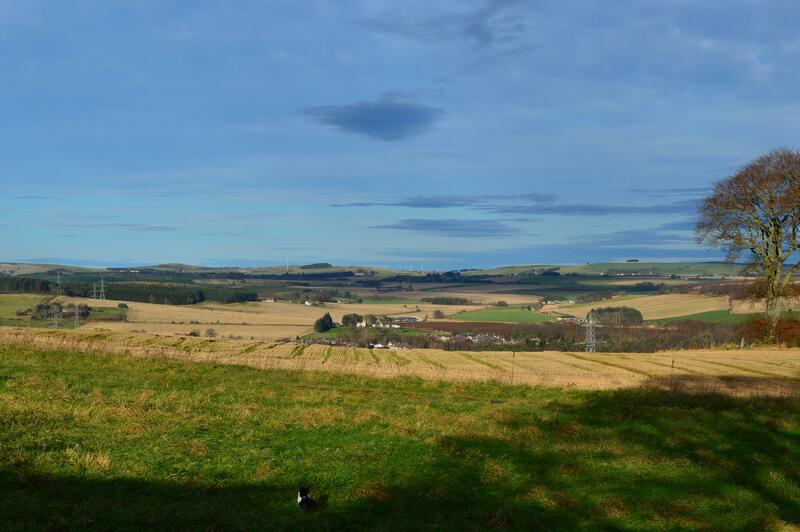 A lovely scenic location with views over towards the Bennachie Range, a perfect situation for those looking to build a property in the countryside but easily commutable to Aberdeen and within minutes of Inverurie. Chapel of Garioch is located just a short distance off the main A96, Aberdeen to Inverness Road, in the foothills of the BennachieRange. A village primary school is located within Chapel of Garioch itself with secondary education provided at Inverurie which lies only 4 miles away. Chapel of Garioch also benefits from a lovely Coffee Shop and Church. Nearby Inverurie is a prospering, expanding town, which offers wide ranging facilities including many shops, hotels, health centre, swimming pool, sports’ centre, library and golf course. It is situated around 17 miles from Aberdeen and is well served by road and rail links. Electricity and mains water supply are immediately adjacent to the site. A septic tank will be required. 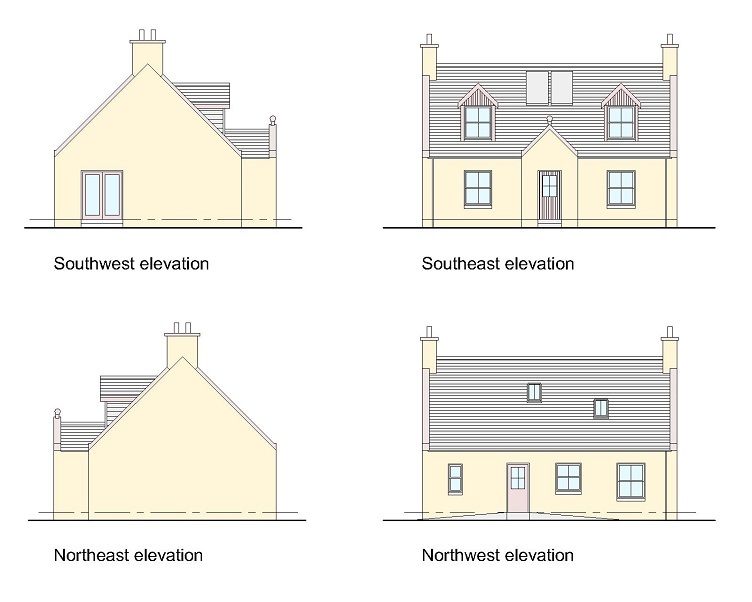 Full Planning Permission has been granted for the erection of a 3 Bedroomed Dwellinghouse with parking area for two cars on the site under Ref No. G/APP/2014/4414 on the Aberdeenshire Council website. The Planning Gain has already been paid. The building site extends to 0.057 hectares. DIRECTIONS: Follow the A96 north of Inverurie turning immediate left for Chapel of Garioch. On reaching the village turn where signposted Chapel of Garioch Primary School and the plot lies second of the left indicated by a Peterkins For Sale Sign.